In 2013 Cassidy + Ashton were offered a very exciting opportunity to carry out a feasibility study to investigate the provision of a new Special Free School for 60 Boys and Girls. 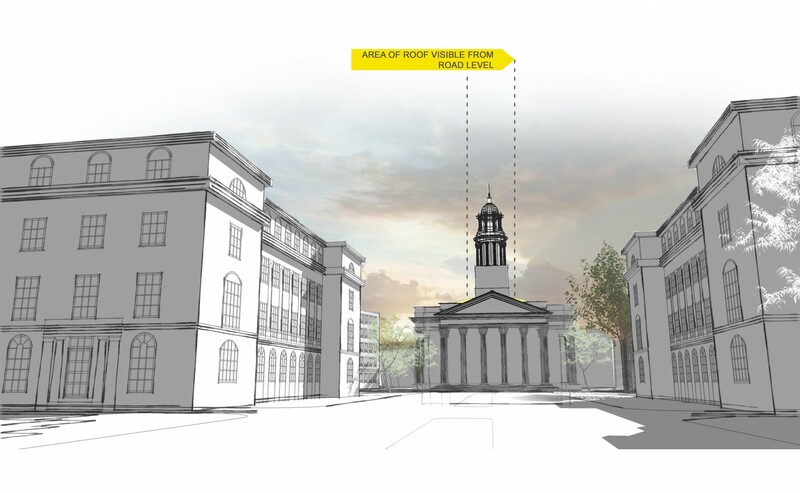 The proposed location of the school was to be on the existing roof of St Marylebone Church, Marylebone Road, London. The existing Church is grade 1 listed and lies within a Conservation Area. The Church commands a prominent location on Marylebone Road and overlooks Regents Park. The integration of a new addition to an existing grade 1 listed church. 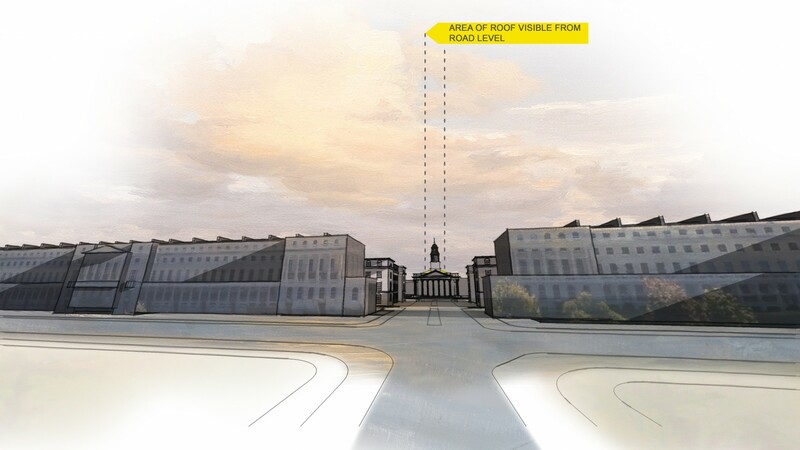 Minimising the visual impact of the proposals. 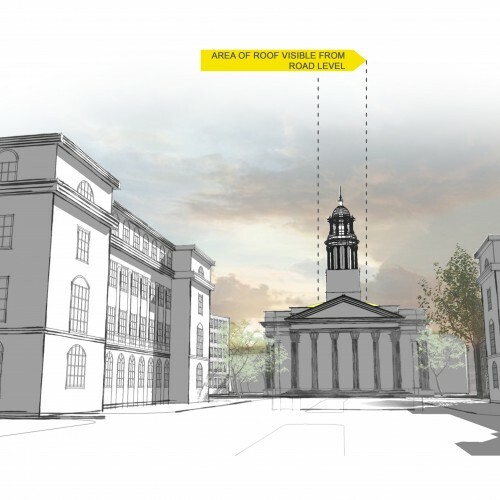 The church itself needs to remain operational throughout the construction period The church houses a £4 million pipe organ which has a 50 year lease allowing the Royal Academy of Music access to use the Church Organ between 9am and 6pm Monday – Friday. Should access to the instrument be limited during the works then a high specification practice instrument will need to be provided to compensate the loss of the use of the organ. The available space for a site compound is limited. The existing footprint of the roof can provide the required area to accommodate the new free school. 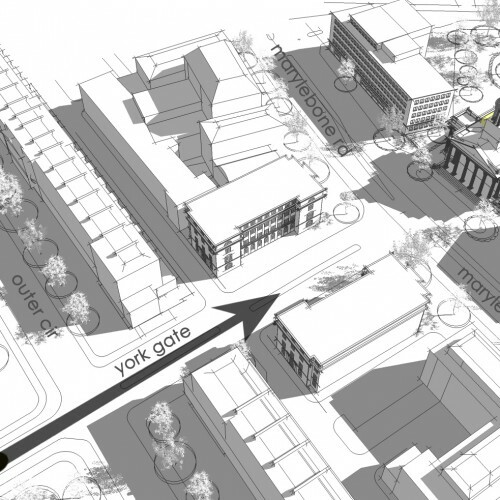 The scheme would involve the partial removal of the existing roof. 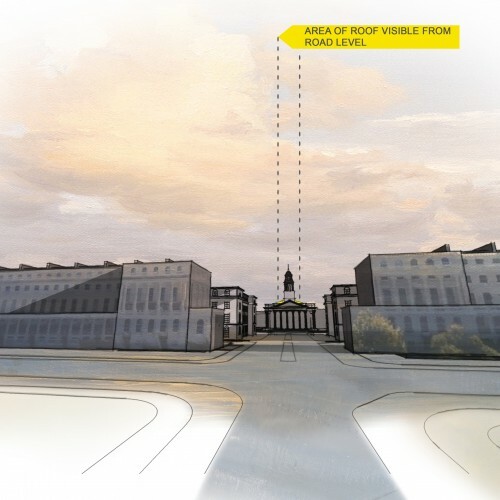 Sufficient space is available to introduce a new compliant staircase and lift to the south east entrance tower. A secondary means of escape in the event of a fire is available through the tower. 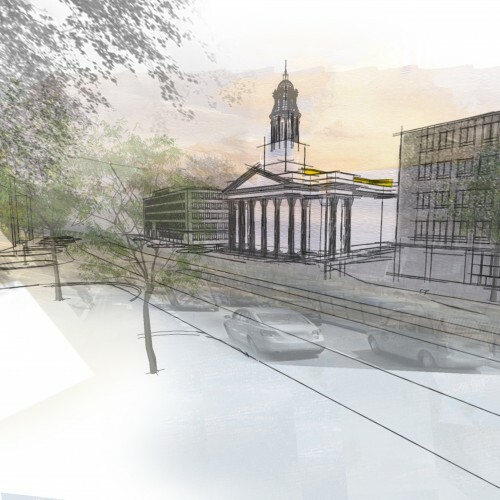 The perceived visual impact of the development would be limited from the key vantage points of Church around the site. This would be achieved through the introduction of curved zinc clad roof. The study confirms that the scheme is more cost effective than finding available land within the curtilage of the school and the surrounding areas.